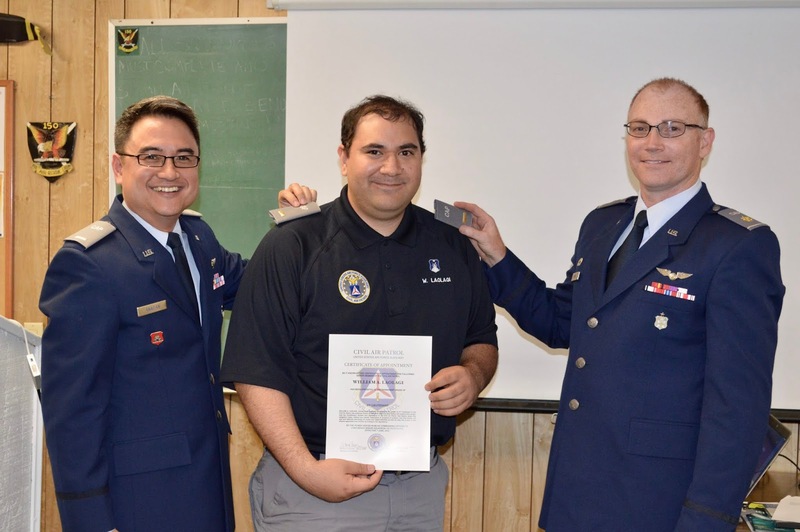 Squadron 150 is pleased to announce the promotion of SM William Laolagi to the grade of second lieutenant. 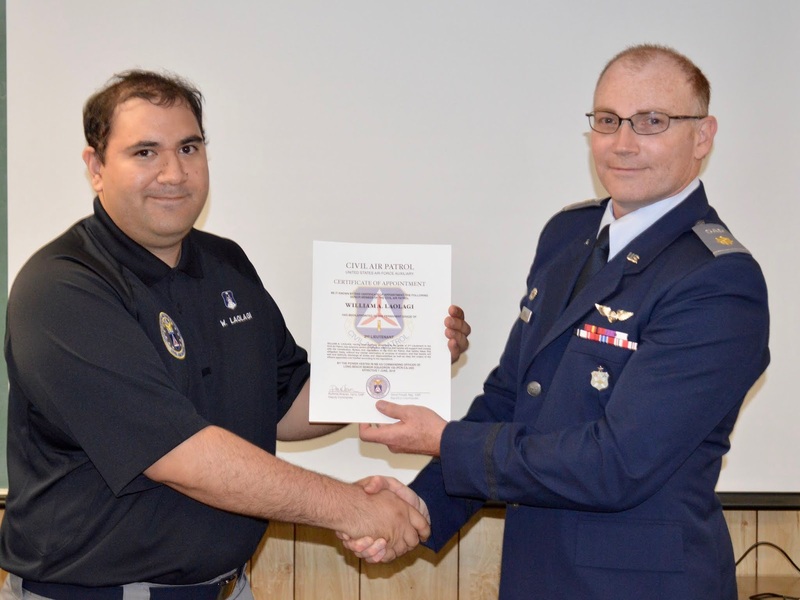 Second Lieutenant Laolagi joined Civil Air Patrol (CAP) in June 2017 to volunteer and serve the community while also expanding his aviation knowledge. "CAP fit the bill perfectly," said Laolagi. In his professional life Laolagi is a software engineer in the medical field. 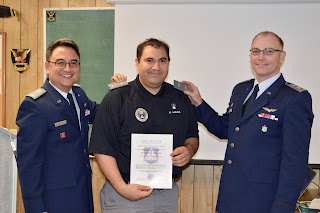 He has brought his software skillset and expertise to CAP and he currently serves as the Information Technology (IT) Officer for Squadron 150. Laolagi said, "I'm looking forward to being able to contribute in any way possible to help my community. With CAP as a platform there are many opportunities for me to accomplish this goal!" 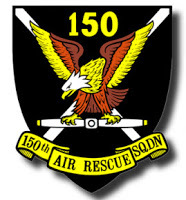 Squadron 150 will NOT be meeting this Thursday (23 August) as our members are attending and volunteering at this year's Civil Air Patrol (CAP) National Conference in Anaheim! Our next regular squadron meeting will be on 30 August, 2018. We look forward to seeing you then! D-Day Veteran Lt. Col. Sam Sachs to Speak on Thursday 16 August! Sam Sachs will be our guest speaker this Thursday 16 August, 2018. Sachs, who recently celebrated his 103rd birthday, is a World War 2 veteran. He participated in the D-Day invasion, helped to plan the glider operations during D-Day, and took part in liberating a concentration camp. After World War 2 he served in the U.S. Army Reserve for 32 years retiring as a lieutenant colonel. 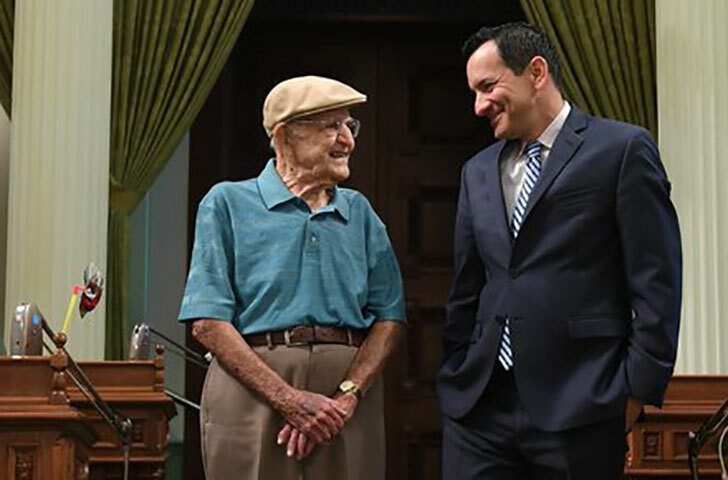 Sachs is a Lakewood resident and was honored in 2017 as the "Veteran of the Year" by California Assembly Speaker Anthony Rendon for the 63rd Assembly District. Squadron 150 is honored to host Lieutenant Colonel Sachs as a part of the South Coast Group 7 Joint Meeting series. We are all excited to be able to hear from Lieutenant Colonel Sachs, and we are especially excited for our cadets to be able to hear personally from a World War 2 veteran! If you are planning on attending this special meeting please review the information here: https://sq150.blogspot.com/p/squadron-150-location.html regarding information you need to know prior to entering Los Alamitos Joint Forces Training Base. The meeting begins at 1930 (7:30pm) and should end at approximately 2100 (9:00pm).